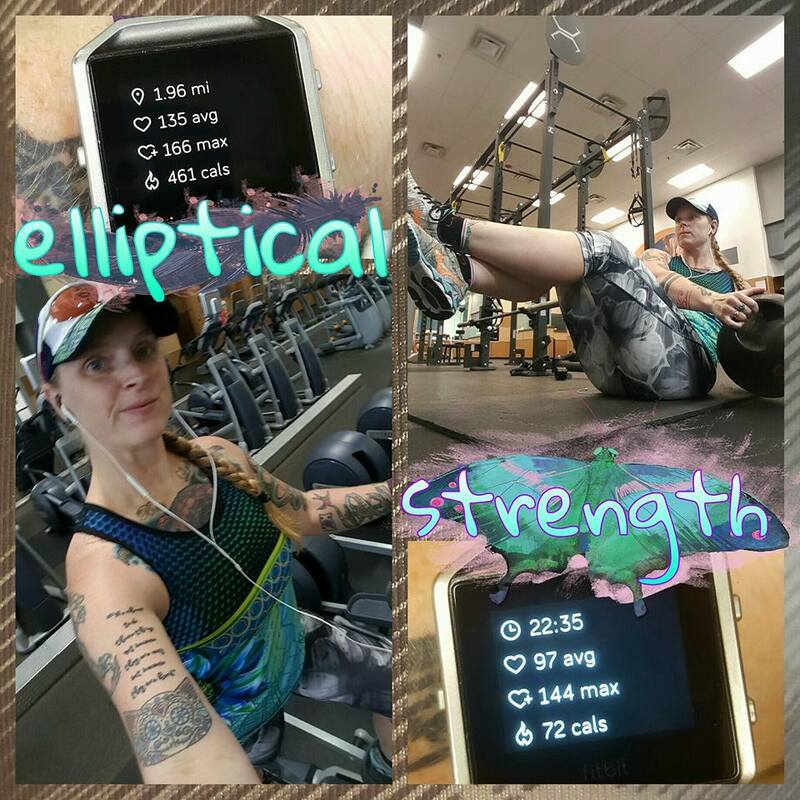 • Saturday: I didn’t go to the gym until the late afternoon to get my workout done. As I drove around for errands earlier in the day, I came up with a brilliant idea. I had just spoken to a few people and told them that now that it’s basically summer, I’m going to start riding my bike again. So, my brilliant idea? Ride my bike to the gym, workout, and then go on a long way home ride afterward! 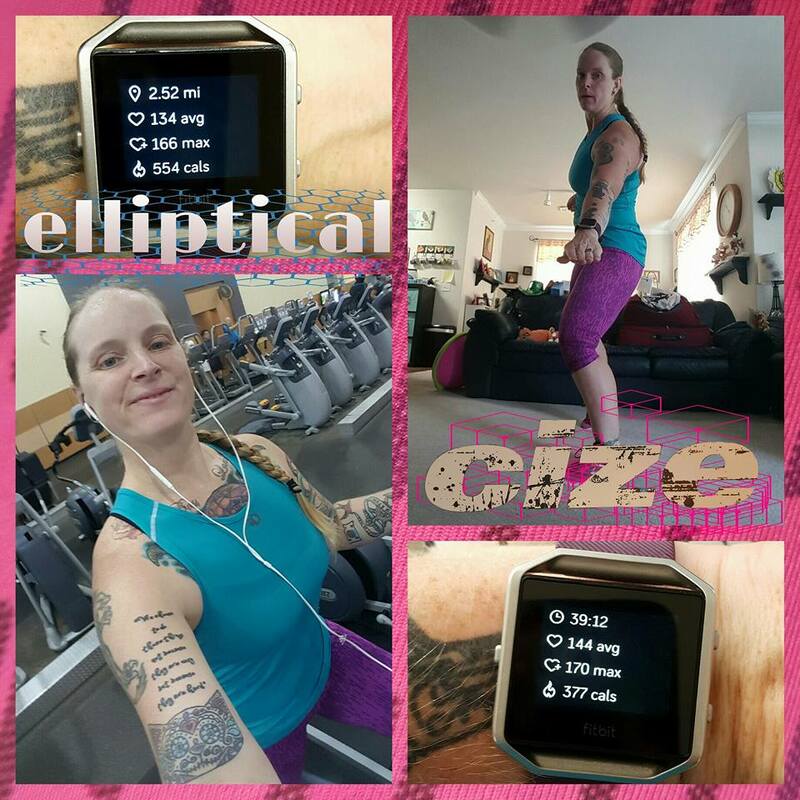 I did a total of 52 minutes on the elliptical and then did some ab and core work. I did the 3-way ab crunch machine, the back extension machine, some Russian twists and finished up with planks. 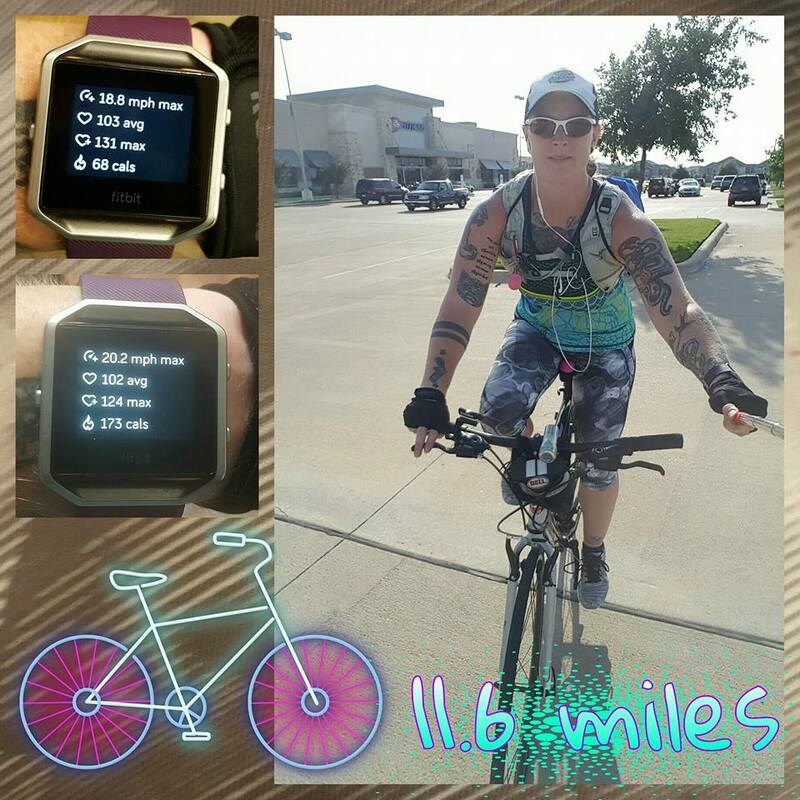 I rode a total of 11.6 miles and it was awesome. I do have to get my rump used to the saddle again, but I think it’ll be just fine. I have a friend that I can go on rides with over the summer, so I’m excited about that. I also think that, so long as I have the time, I will ride my bike to and from the gym for the next 6 or so months. 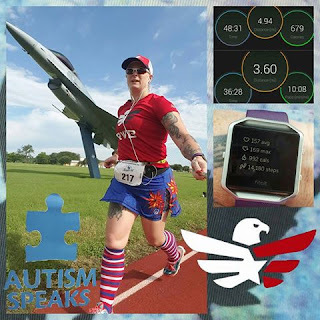 • Sunday: this was the day for the Autism Speaks Texas 8K. That’s extremely just barely shy of 5 miles. If you plug it into a computer, it tells you it’s about 4.97 miles. According to my Garmin, the course was 4.94. So, pretty much dead on, because you know that Garmins (and all GPS watches, really) aren’t 100% accurate. 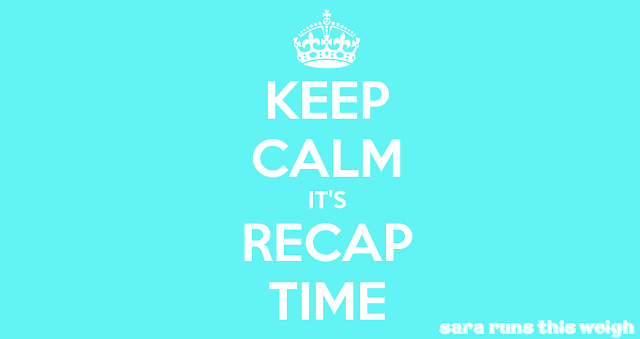 My mile times were 9:28, 9:46, 10:03, 10:05, and the final .94 was done in 9:10, for an overall time of 48:31. My official time was 48:24. Stay tuned for the race report for more details! For a couple reasons, I didn’t want to be done with miles with just the race. First, it’s a weekend run, so I’d like it to be a long or long-ish run and second, I’ve got a monthly mileage goal and there’s only a few days left in the month at this point, so I need to log what I can so I can run short on Tuesday. Ha! The race was run on Camp Mabry, which is a Texas Army Guard post with an open post policy (this means that civilians can come on post to visit the on post museum and use the on post track and outdoor workout area) and they have a TRACK! It’s pretty much brand new and nice and soft. Therefore, super easy to run on as it’s not as hard on the joints or muscles. Anyway, I figured I’d just run on the track until I got tired of running on it. Honestly, I probably could have done another couple laps beyond what I did. The track length is exactly 1 mile. I ran 3 + a partial loops. I’m very happy that they have an open post policy because I want to run on this track again and again! • Monday: Cize day! I did go to the gym and use the elliptical first. Gotta make sure I get my steps in! • Tuesday: went for my final run of May. 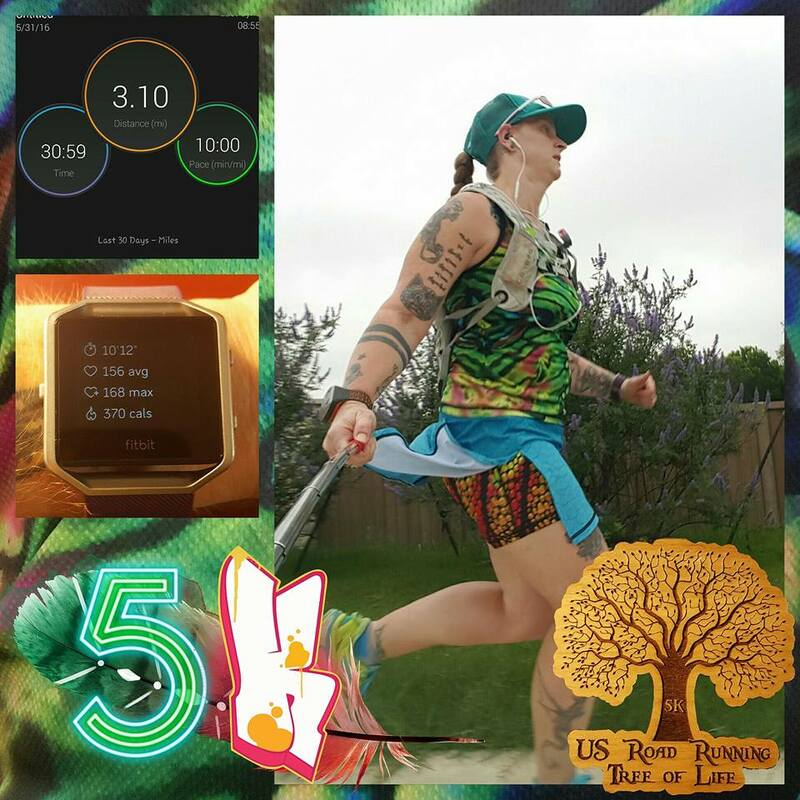 I ran a 5k and earned my Tree of Life 5K virtual race medal. Felt really good during this run and found a good pace of 10 minutes flat per mile overall. Oh yea! • Wednesday: Happy June everyone! 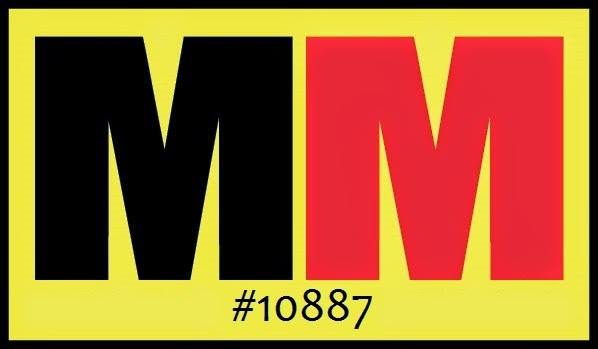 A new month has arrived! 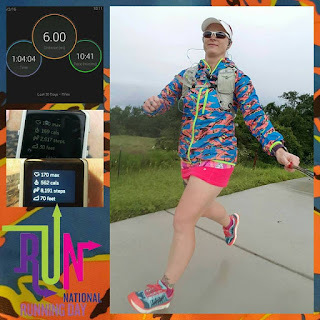 Technically, this is national running day, but I ran Tuesday to round out my mileage for the month of May and I’m running Thursday since I’ll be working a 16 hour shift at work and I like to run before those if I can. 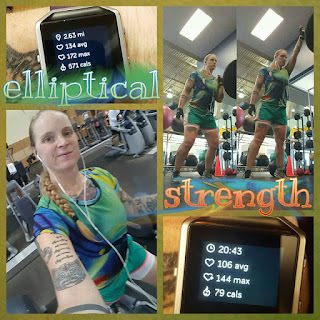 I went to the gym on this day and knocked out 65 minutes on the elliptical and then did TWO upper and TWO lower body exercises. I said that when June arrived, I would bump up my strength to 2 exercises each. In a few more weeks, I’ll bump it up to 3 exercises each. For this day, I used a weight bar (45#) inserted in a fulcrum with a 10# plate on it to do single arm shoulder presses. Then, I used the same bar in the same fulcrum and added a second 10# plate and did sumo squats. After that I did tricep extensions with the TRX straps and finished up with the adductor and abductor machines. • Thursday: I’m working overtime on the night shift this night and Friday night, so this is my last day to workout for this week. I went for a run. I did 6 miles. Since I didn’t run Wednesday, National/Global Running Day, this day’s run was my belated run for that! • Friday: as I said, I worked overtime on the night shift Thursday night, so no run or workout this day. After I ran my 8.54 miles on Sunday, I allowed myself a planned splurge meal. I’ve been wanting fish and chips for a few weeks now, so I went to Cotton Patch on Sunday after I got home and showered post-race/run. I ate the fries and the roll my adorable waitress brought me and boom…stuffed. And guess what?!?! I stopped and asked for a to-go box!!! I’m so proud of myself. So proud that I got emotional on my drive home from the restaurant! I did eat the rest of it the same day, but I didn’t FORCE myself to eat it all at once. I love this! The first part of the week, the scale was stuck for me. There was an issue with “movements” so I opted to take an extra fiber gummy a day for a few days and get things moving again (sorry, that might be a little TMI…haha). 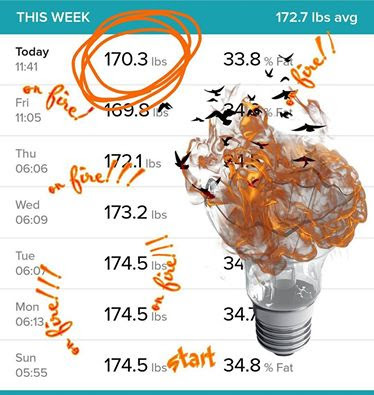 Not only did “things” get moving again, but so did the scale! After 3 days of being stuck at the exact same weight, the number finally started going down again! I’m so happy with the progress I’ve made. One of my goals for June was to get down to 170 by the end of the month. I made that goal believing that my weight loss would slow down a little bit this month since I got stuck at the beginning of this week. 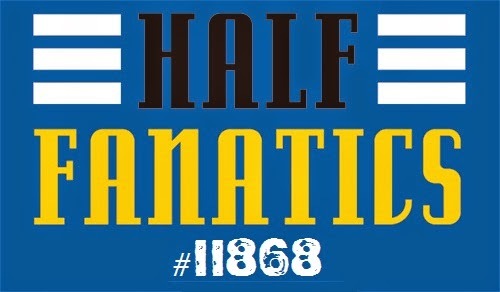 However, I am now almost at that goal! So exciting! I lost another 4.2 pounds this week. WHAT WHAT WHAT?!?!?! That’s a total of 16.4 pounds since the beginning of May. That’s just unreal! Speaking of my June goals, I am really excited about tackling them. I’m excited to start doing different exercises like cycling and swimming that I don’t really do the rest of the year. But, next year, I would really like to add triathlete to my list of labels I can apply to myself! I've never run on a 1-mile track. That sounds awesome!